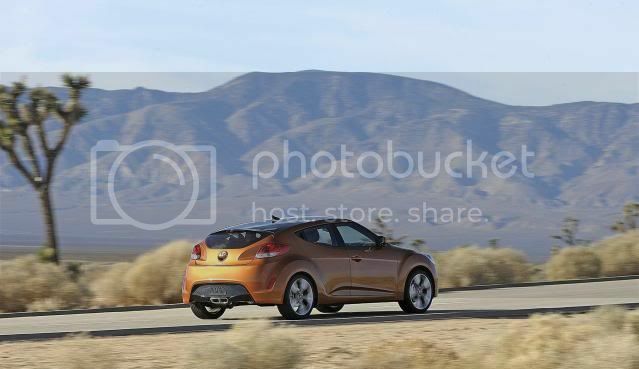 We knew Hyundai was going to introduce a turbocharged powerplant for the Veloster coupé but details of what engine remained a mystery..until today. Reports suggest that a 1.6 T-GDI (turbocharged gasoline direct-injection) twin-scroll will be made available. This will pump out a meaty 208bhp (211PS/155kW) and a muscular 265Nm (195lb-ft) of torque. 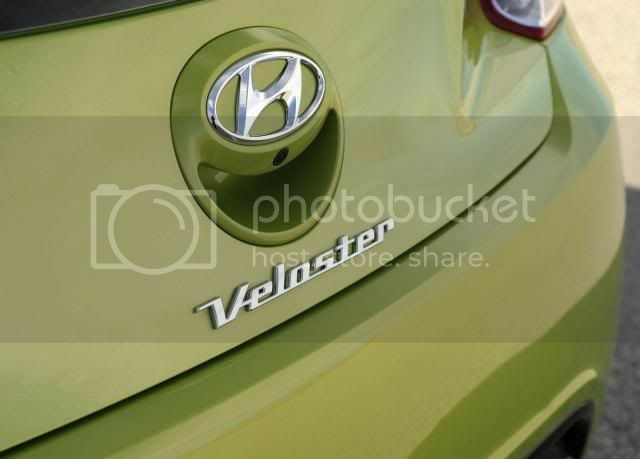 Apparently the engine is part of Hyundai's Blue Drive scheme and is honed to use less fuel down the lower rev-line, thus curbing emissions and increasing fuel economy. The power output with the 1.6 T-GDI is on par with VAG's 2.0 TFSI powerstation. The same engine will find it way under the hood of the upcoming Hyundai i30/Kia Cee'd compact cars, and possibly the new Kia Rio and facelifted Hyundai i20. Look out for a debut at the upcoming New York motor exhibition.